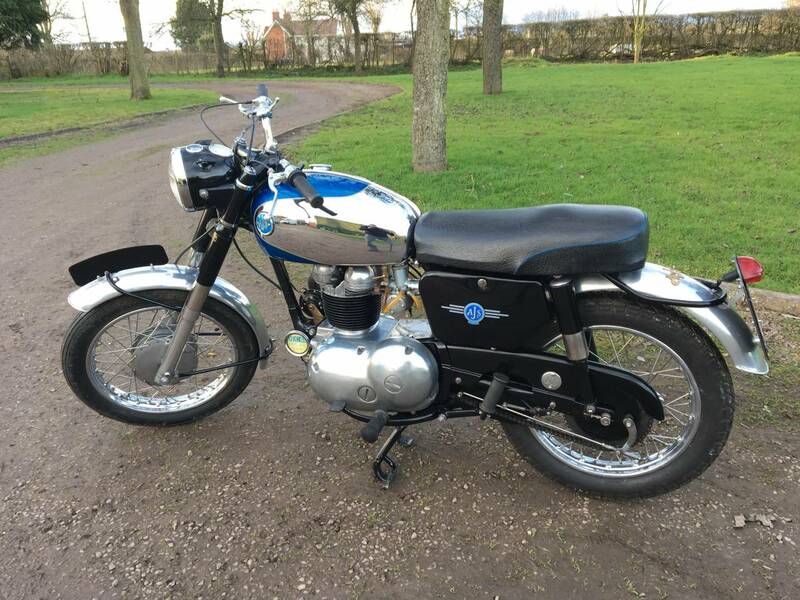 AJS Model 14 CSR 250 1966. 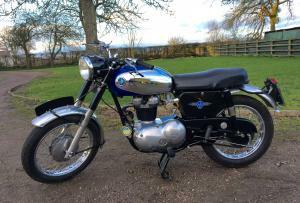 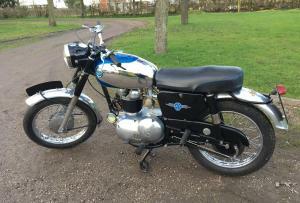 In Fantastic Restored To Original Condition, With Matching Numbers And The Beautiful Chrome And Blue Tank. CSR Correct Aluminium Mudguards and Vented Front Brake. 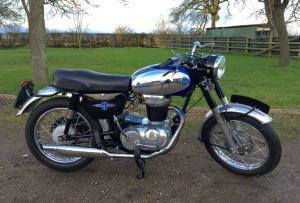 Starts First Kick With A Wonderful Quiet , Smooth Motor And A Lovely Deep Exhaust Note . 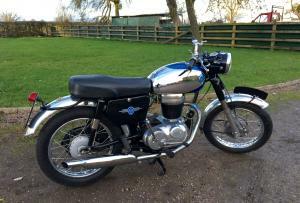 Comes With It's Original Number, V5C, Mot And Is Tax Exempt . 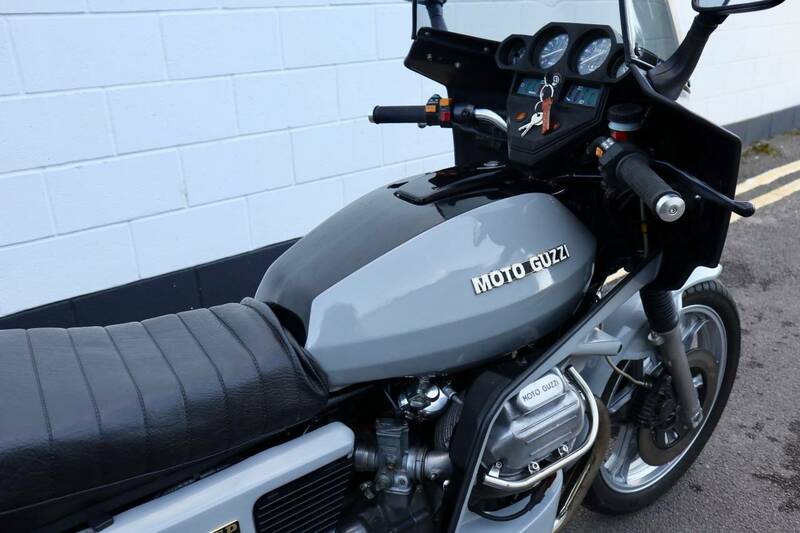 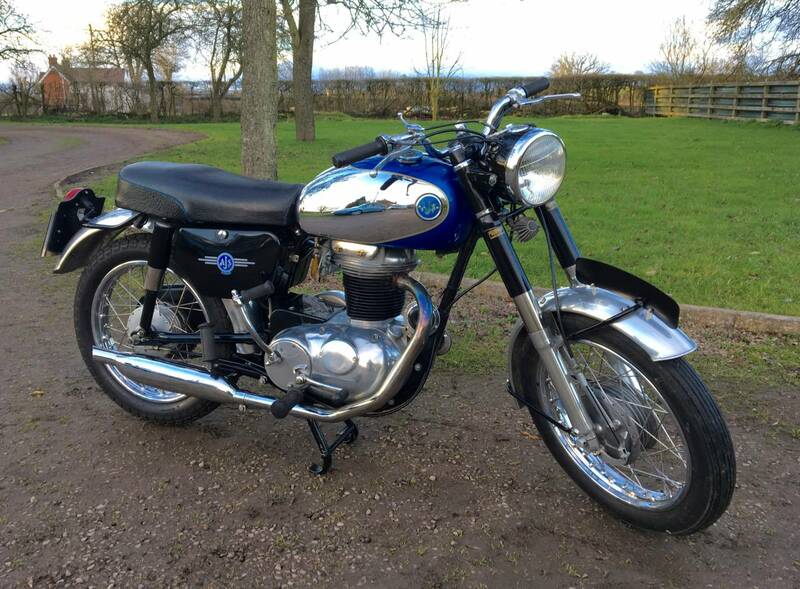 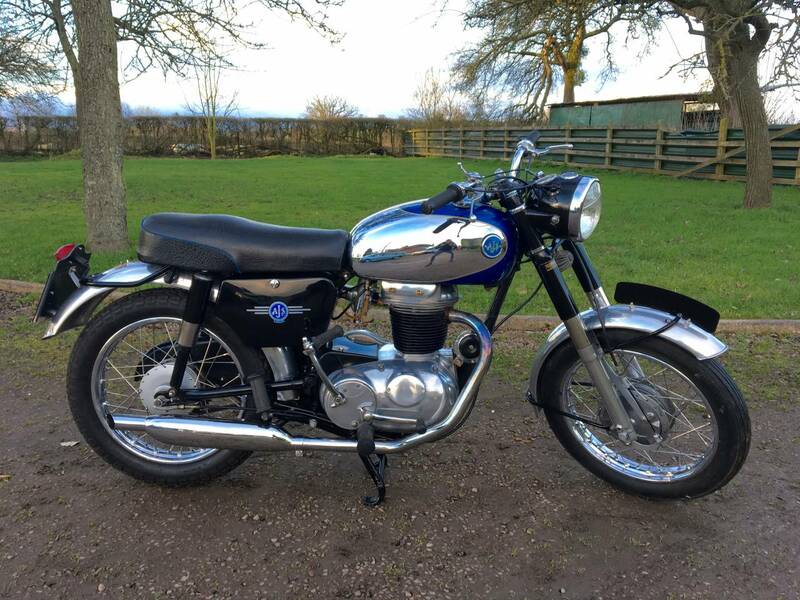 This Is Now A Rare Model , In Excellent , Restored Condition And A Pleasure To Ride And A Great Investment . 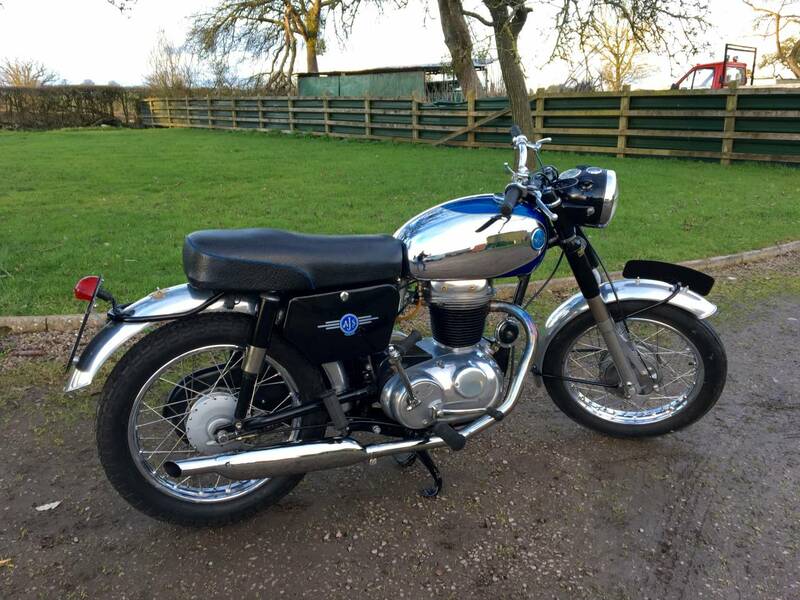 Cost More To Buy And Restore Than The Asking Price !